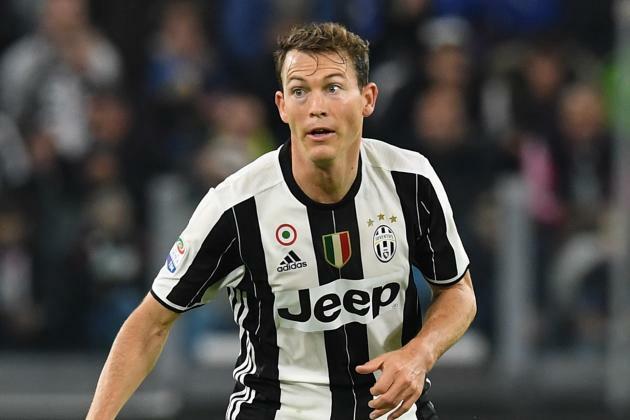 Arsenal are in the race to sign Juventus defender Stephan Lichtsteiner as the player’s reach the end of his contract with the Serie A Champions this summer. The experienced Switzerland international is tipped to be moving to the Emirates Stadium this summer as Unai Emery would be counting on his experience to lead his defense line in the coming season. Arsenal have been monitoring Lichtsteiner’s situation with the Turin outfits since 2014 but the Gunners former manager Arsene Wenger couldn’t convince the player to sign for his team. 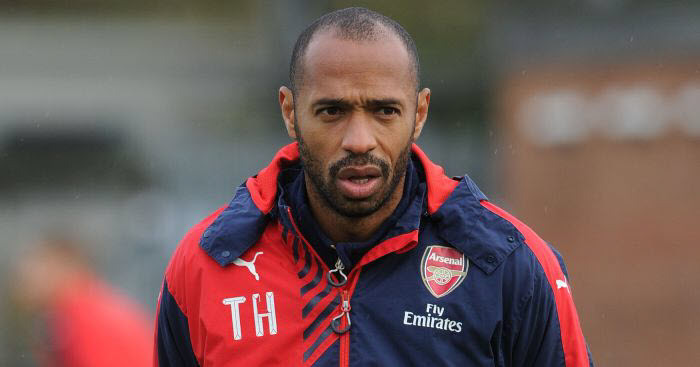 Having seen how the Gunners struggled at the back of the pitch throughout this season, Arsenal new manager has wasted no time in making moves to get quality defenders, who will serve as a long-term solution to the defensive problems. Lichtsteiner, 34, has played 250 matches for Juventus, scoring 14 goals since he joined the Maximiliano’s team in 2011 from Lazio. Should everything work out as planned for the Spanish tactician, the Switzerland star player could be Unai Emery’s first signing as Arsenal manager. However, Lichtsteiner is currently preparing for the summer world cup in Russia with his national teammates. The player will hope to saddle the responsibility of leading his teammates to this year’s world Cup trophy — though it looks unlikely.